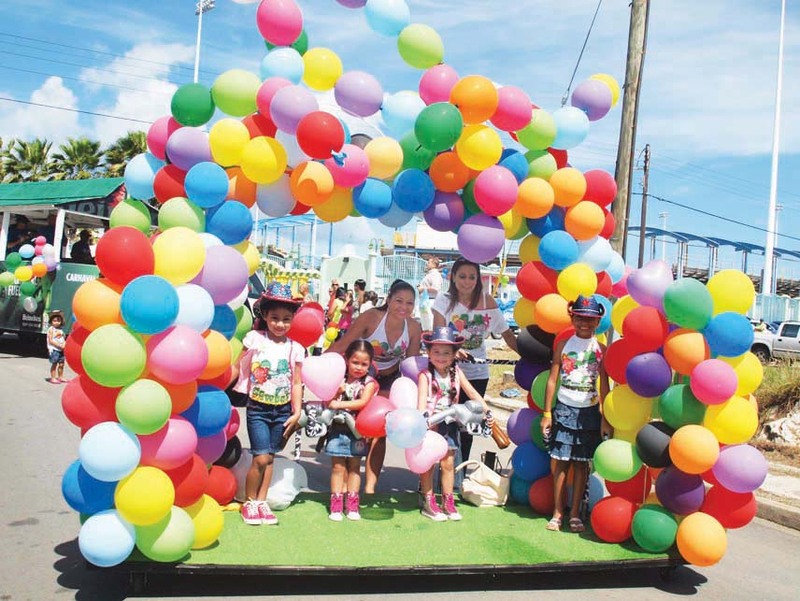 Last Sunday visitors and locals took to the streets for the Aruba’s Children’s & Youth Balloon Parade. The Balloon parade is the first parade that marks the opening of the Children's carnival, a fun event enjoyed by the whole family. The day was packed with miniature dancing masqueraders as they paraded the streets to live music showing off their costumes and road pieces adorned with balloons for the crowds. Now on sale, Aruba Le Bistro souvenirs glasses. The Le Bistro water glass is a fantastic souvenir as a keepsake of your Aruba visit and dining experience at the Mediterranean restaurant. 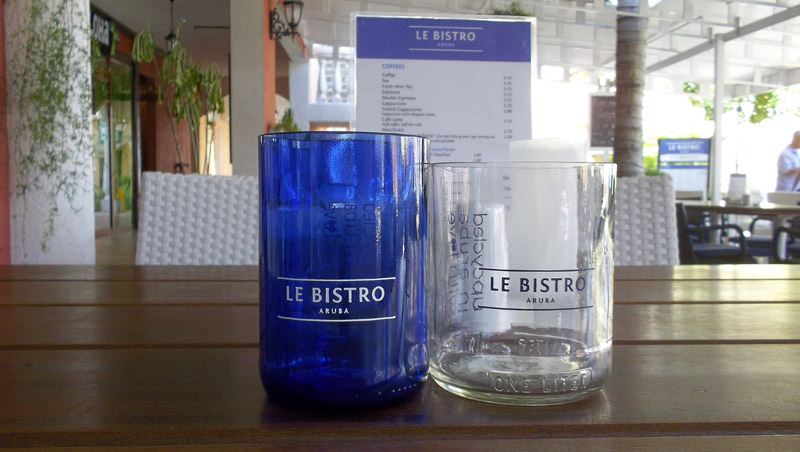 The glasses are available in white and Mediterranean Blue which is prevalent at Le Bistro restaurant. Order your very own Le Bistro Glass and always have your Aruba memories in mind. Sunday November 20th marks the third annual Flip Flop beach party, which is known to be one of the most unique and fun carnival events of the season. This years event will take place at the Surfside Marina, with live entertainment by International sensation Cris Cab along with Aruba's best local live bands. In conjunction with the local performers Aruba's DJ Big Rig and DJ Nutzbeatz will keep the Carnival fever going until midnight. 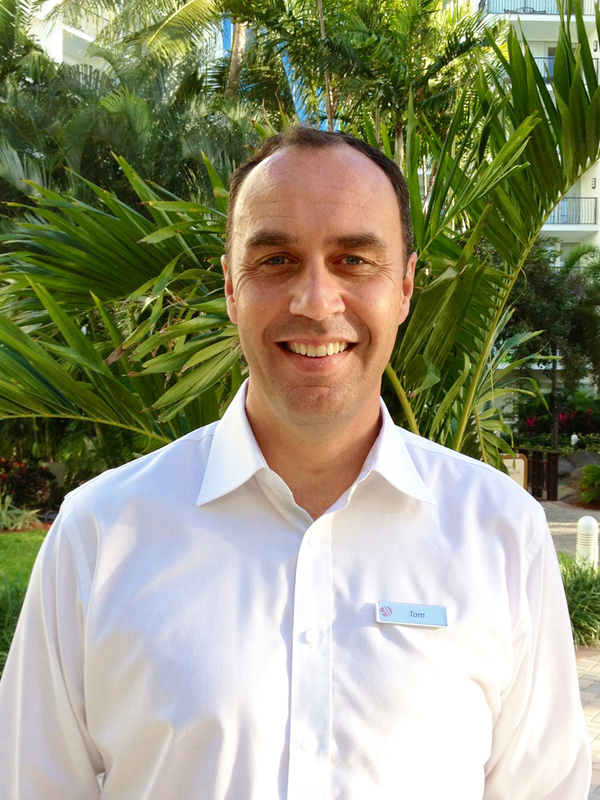 The Aruba Marriott is pleased to announce the appointment of Tom Calame as Complex General Manager of the Aruba Marriott Resort & Stellaris Casino, Marriott Aruba Ocean Club and Marriott Aruba Surf Club. In this position, Calame will oversee all aspects of the hotel operations, as well as the maximization of guest satisfaction, financial performance and staff development. 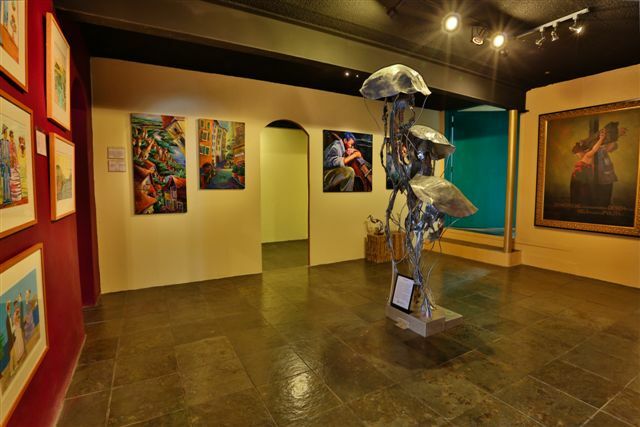 Visiting artists, and art collectors are welcomed to visit L' American gallery located behind Certified Mega Mall. The art gallery offers a wide selection of unique paintings and sculptures by local and international artists. The gallery , features work in all sizes from the monumental to the miniature, in a variety of styles, depicting landscapes, objects and people. In addition to art, the gallery also offers creative picture framing, by L'America in house framer artist. Get ready for a unique art experience.